Technological developments in the 21st century has been very rapid, forcing teachers to become more creative in terms of creating innovative learning media, interesting, and not left behind. By using visual media the teacher can provide certain visuals to the students in the learning process, which will be expected to help the students in thinking at C3 level. The background of the study is the low ability of students in working on the application of operations in the set in everyday life as well as visualize the operation of the set, based on a survey of researchers through interviews with teachers of SMP Negeri 11 Tanjungpinang. In this study the researcher uses multimedia-based visual media by the use of swish max4 software, to help students think up to level C3 or in the realm of applying especially on the material of the operation of the set and also can visualize the operation set in everyday life. Experiments were conducted in class VII.1 and class VII.2 at SMP Negeri 11 Tanjungpinang, obtaining posttest result of experiment class higher 76,24 compared to control class 66,92, It was proved that class given swish max4 media treatment can help students in Thinking up to C3 level or applying. Adnyana, M. A. (2005). Animasi Flash dengan Swishmax4 bagian1. Ilmukomputer.com. Gunawan, I. (2012). Taksonomi Bloom-Ranah Kognitif: Kerangka Landasan untukPembelajaran, Pengajaran, dan Penilaian. Malang: Premiere educandum 2. Marfuah, S. (2016). Pengembangan media pembelajaran menggunakan powerpoint disertai visual basic for application materi jarak pada bangun ruang kelas X. Jurnal Gantang, 8. Musfiqon. (2012). Modul 1 Pengenalan Swish Max4. Jakarta: PT. Prestasi Pustakarya. (akses [29 Februari 2017]). Peranan Multimedia dalam Pembelajaran. www.m-edukasi.web.id. Yustisiana, F. A. (2012). Evaluasi Pembelajaran. Yogyakarta: Mentari Pustaka. 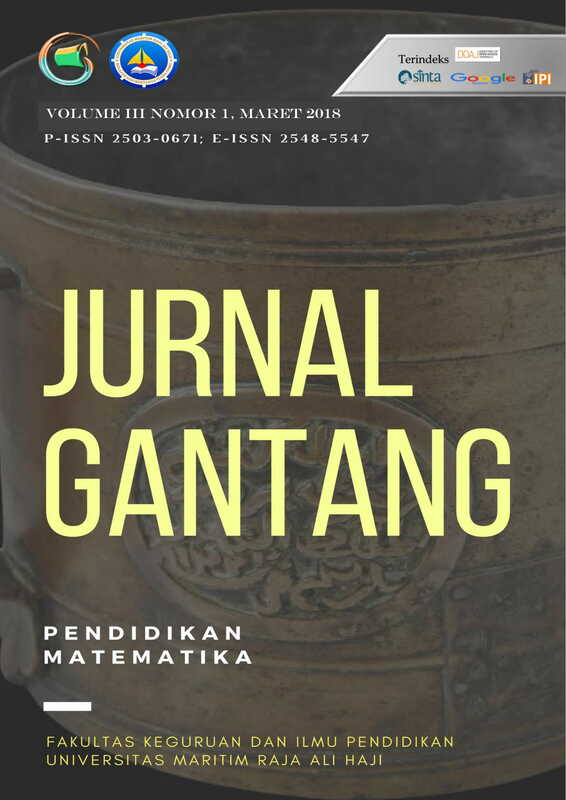 Alona Dwinata, ANALISA FUNGSI KARAKTERISTIK SEBAGAI PENCIRI DISTRIBUSI PELUANG , Jurnal Gantang: Vol 1 No 1 (2016): "Matematika, Permasalahan, dan Solusinya dalam Meningkatkan Kualitas Pembelajaran"